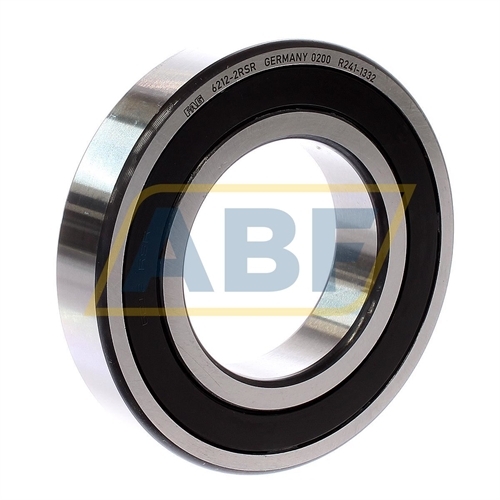 The 6212-2RSR FAG is a deep groove ball bearing with a single row design. Deep groove ball bearings have a straight forward design, are robust in operation and are easy to maintain. Deep groove ball bearings reduce rotational friction and support both radial and axial loads. 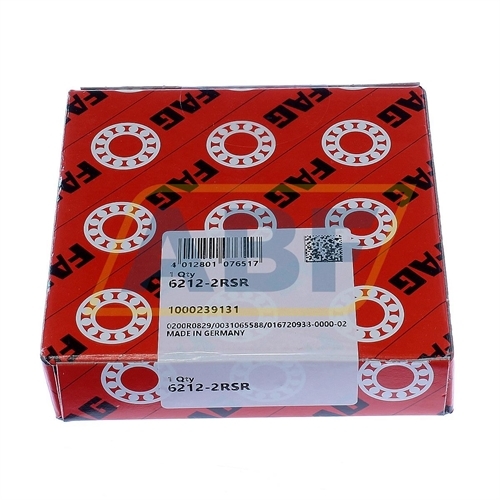 The 6212-2RSR FAG is suitable for high speeds and can operate with low noise. 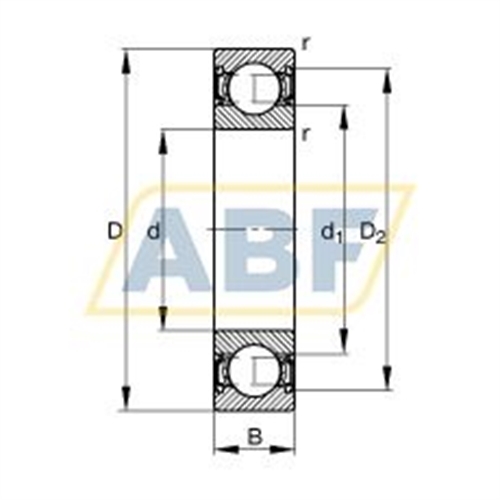 The dimensions of the 6212-2RSR FAG are: Bore (or inner diameter) 60mm, Outer diameter 110mm and Width (or thickness) 22mm. 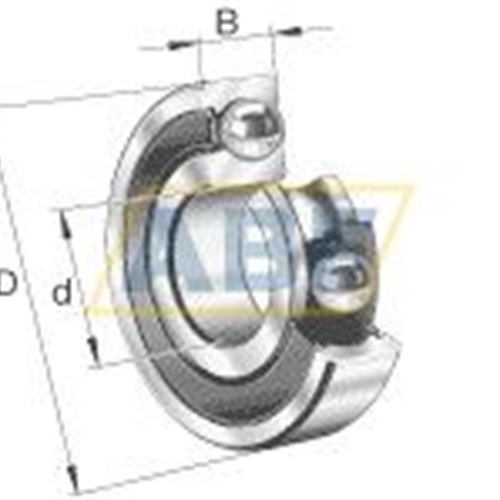 The 6212-2RSR FAG is part of the popular 6200 serie which contain extra light ball bearings and are perfect for limited space applications.The 6200 serie is used in a wide range of industrial processes as well as DIY applications like: skateboards, inline skates, bicycles, washing and drying machines. The 2RSR suffix indicates that the bearing has a rubber seal on both sides. If necessary the seals can easily removed if the application requires only 1 seal. The rubber seal protects the ingress of moisture, dust or other dirt. 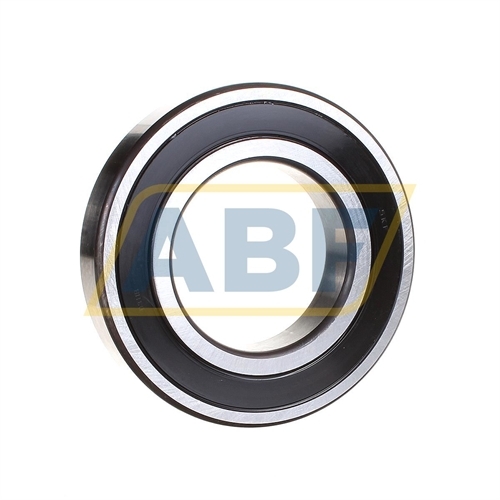 The bearings are filled with a high quality grease and are lubricated for life.